Your monthly communication for all things Linkages! 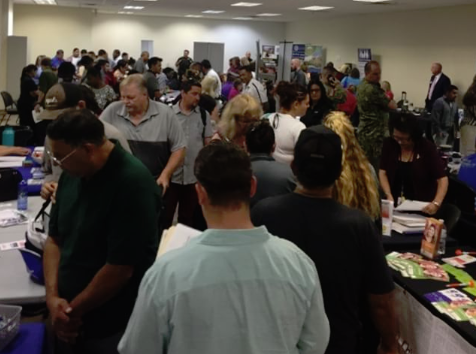 Casa Grande’s D.R.E.A.M Job Fair last week had 37 employers and 251 job seekers. Each individual who attended was able to network and meet with a local employer they would like to apply to. This event was such a great turn out to kick off the D.R.E.A.M Fairs in Southern Arizona. 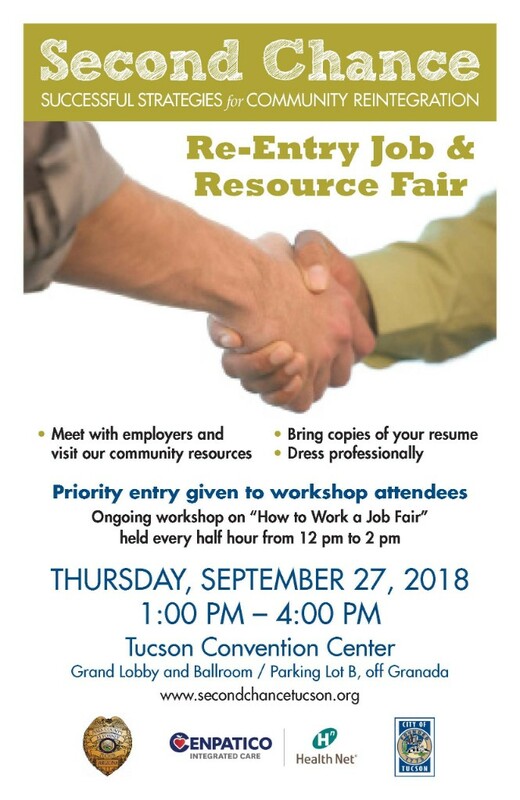 Come join Linkages in attending the Second Chance Job Fair on September 17, 2018 from 1-4 pm at the Tucson Convention Center. Learn more information here. 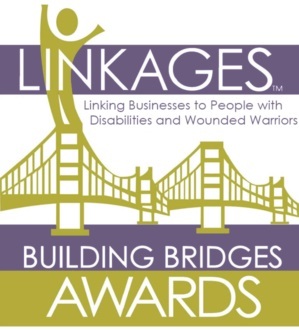 Join Linkages in celebrating 3 award winners for their outstanding contributions with individual with disabilities gain competitive employment. 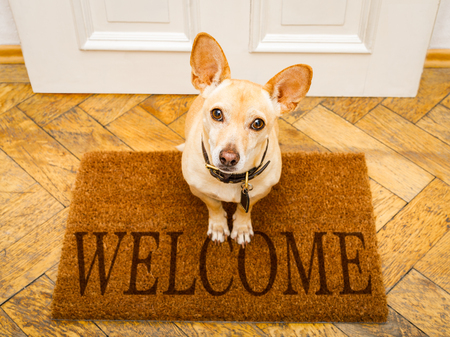 The following employer who has made new account and on our job board – WELCOME! Copyright © 2017 Linkages. All right reserved.